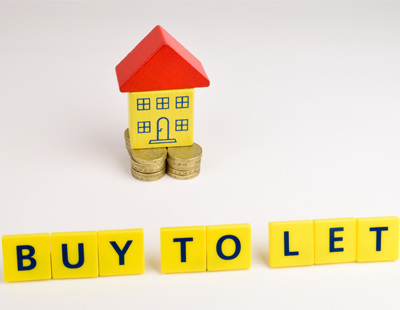 Mortgage lenders have increased their fixed rate buy-to-let deals for landlords, according to Property Master. 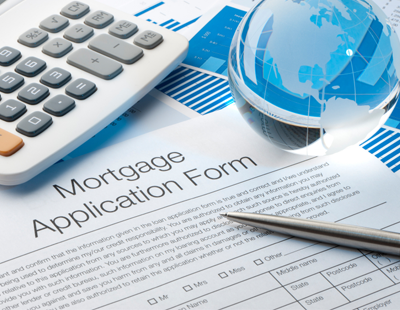 The firm’s mortgage tracker, which follows a range of buy-to-let mortgages for an interest-only loan of £150,000, shows that average rates across all classes of two- and five-year fixed rate mortgages for landlords have increased over the past month. By using algorithms to match the requirements of individual private landlords against the entire buy-to-let mortgage market, the online mortgage broker reports that the monthly cost of a two-year fixed rate £150,000 buy-to-let mortgage increased between £2 and £5 a month between 1 October and 1 November, depending on the landlord’s level of borrowing, with 50% loan-to-value (LTV) deals typically costing less than say a 75% LTV product. Meanwhile, the research, which tracks deals from 18 lenders in the buy-to-let market, including Barclays, The Mortgage Works, and RBS, also reveals that the monthly cost for a five-year fixed buy-to-let mortgage rate is up by between £4 and £5 a month, depending on whether the borrower is taking out a 50%, 65% or 75% LTV mortgage product. 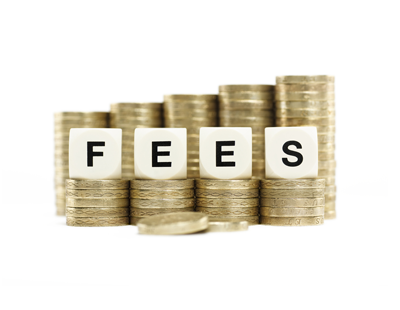 This is the first time rates and costs, which include product and application fees, have increased on a month-on-month basis, across all types of fixed rate loans tracked, since Property Master launched the report in January 2018. Angus Stewart, chief executive, Property Master, commented: “Even though the Bank of England decided to hold the base rate this time around it does look as if buy-to-let fixed rates are beginning to trend up following the previous increase in the summer. Also, the bank reiterated its view that interest rates generally will need to go up further over the coming months. 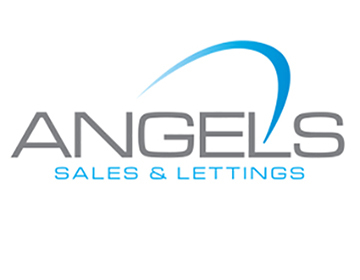 “Private landlords will need to shop around to get the best deal, but they may find those good deals become over time more difficult to find.